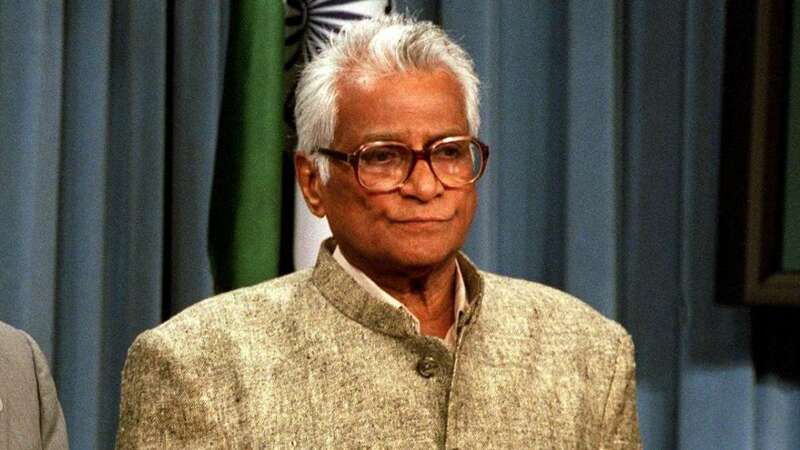 New Delhi : Following a prolonged illness, former union defence minister George Fernandes passed away on Tuesday morning. He was 88 year old. According to a family source, he was suffering from an Alzheimer disease. Recently, he contracted swine flu, the source added. Under Atal Bihari Vajpayee's leadership, George Fernandes held the union ministry portfolio from 1998 to 2004. Apart from defence he also held portfolios for communications, industry and railways under different governments. As a defence minister, Fernandes oversaw the Pokhran nuclear tests of 1998 and the Kargil war in 1999. He was also famous for taking frequent trips to the Siachen glacier to look after the well being of the soldiers deployed there and providing facilities such as snow scooters to them cutting down the bureaucracy of his ministry. Following the news of his demise, Prime Minister Narendra Modi said that Fernandes was among the most effective voices for the rights of the poor and marginalised.